If you are in North America and have recently discovered cargo bikes your first experience may have been with an Xtracycle like this one. Just like the variety of people and reasons for having a bike that can haul, there are several functional styles of cargo bikes to suit you needs. 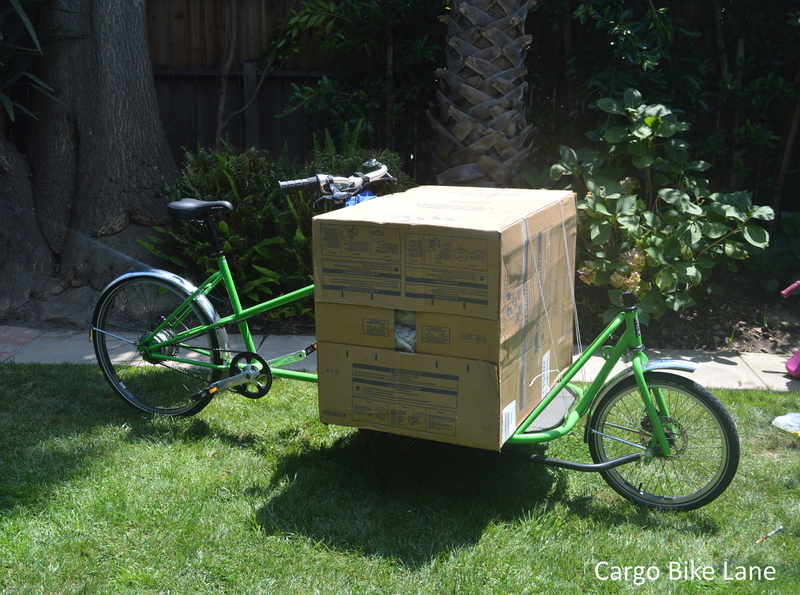 Here is a look at the five major categories of cargo bikes. The word bakfiets literally means "box bike". It is primarily home to the Netherlands, especially Copenhagen. Here I focus on the tadpole tricycle with the cargo area between the front wheels. The steering is managed by a push cart style bar that moves the entire box and front wheels together. Bakfiets are great for hauling young kids or large boxy items. If you haven't been on a bicycle since your teenage years this is a great way to get back in the saddle. It is a stable slow roller which adds peace of mind especially when kids are your cargo. Evan Ross and his team at Xtracycle practically invented the category in it's current iteration here in North America. 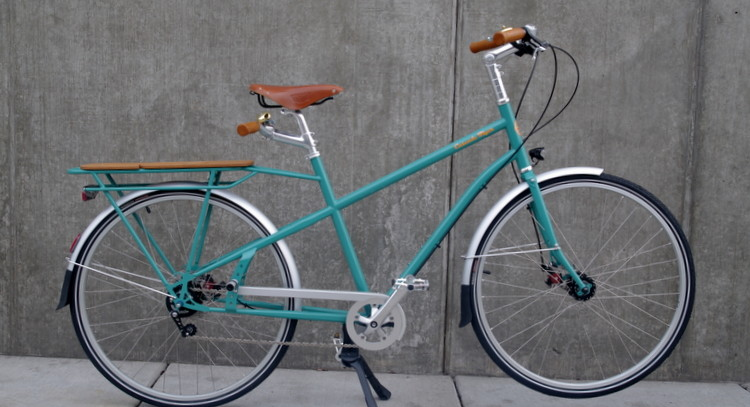 Products like 8Freight from England approach this frame design a bit differently. Longtails can be achieved by adding an extension of the rear frame and chain to standard bike or by purchasing a purpose built frame. The long low slung nature of these bikes will have you forgetting you are carrying stuff in no time. 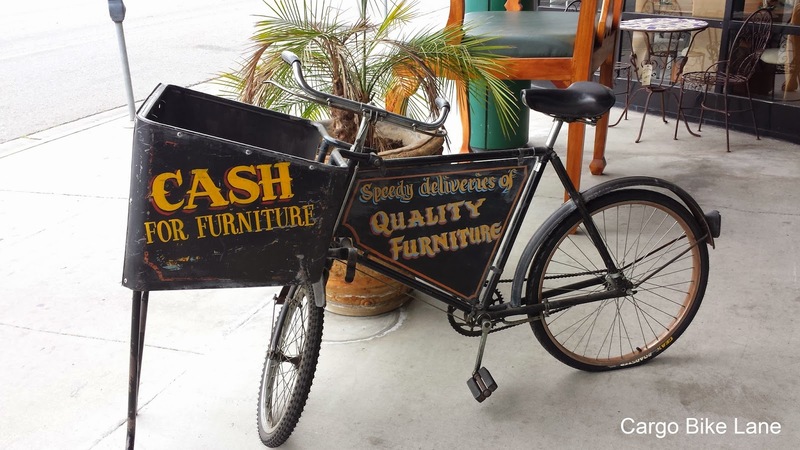 The Long John is a classically styled two wheeler that has roots in commerce and civic duties. From the rear wheel to the handle bars everything says traditional bicycle. A flat bed cargo area with or without low rails holds the parcels or people in full view of the pilot. A flat loading area offers great range in what you can carry. The front wheel is controlled via a steering linkage. Initially, the steering feels a bit "disconnected". You should be able to overcome the short learning curve and enjoy the more interactive ride with the little ones. Midtail bikes are short versions of longtails. They are perfect if you want the compact footprint of a standard bike and enjoy more cargo capacity than an add-on rear rack can handle. With the proper cushion a passenger can hop on the back. Accessorizing your midtail with the proper straps or box can drastically extend the utility of the bicycle. You may think you have seen one of these and mistaken it for a standard bicycle with a large basket. At first sight I didn't think cycle trucks warranted their own designation. I mean you could take any bike and put a basket under the handlebars to call it a cycle truck, right? Further inspection made the differences clear. The box or large basket on a cycle truck is integrated into the frame. This means it does not move when turning the handle bar and fork. The front wheel is smaller than the rear wheel to accommodate the truck sized box. Hopefully you see that cruising the town on two or three wheel doesn't have to diminish your carrying capacity. 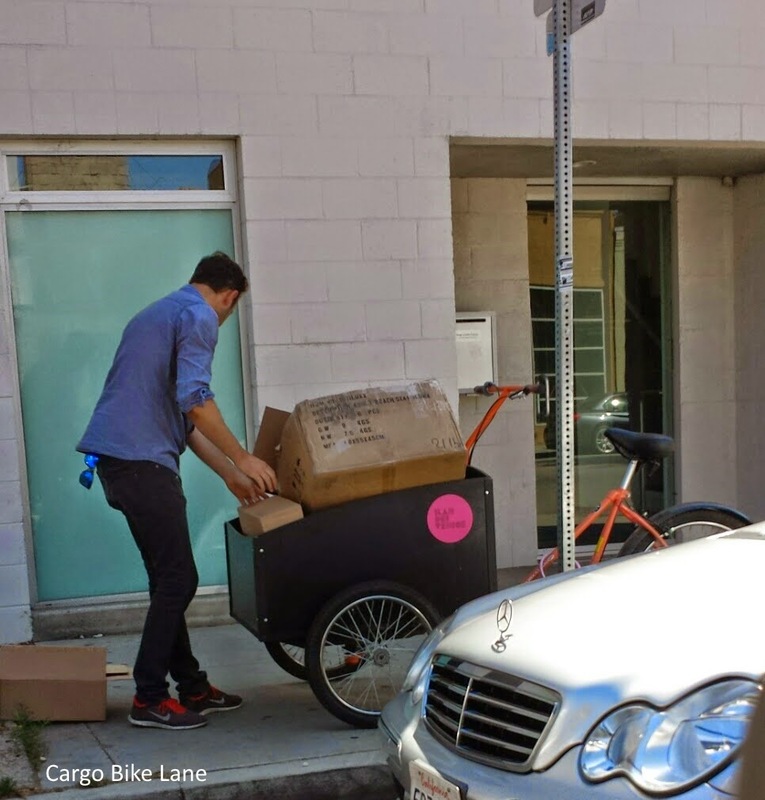 In fact, cargo bikes make the bicycle the most practical local utility vehicle around. 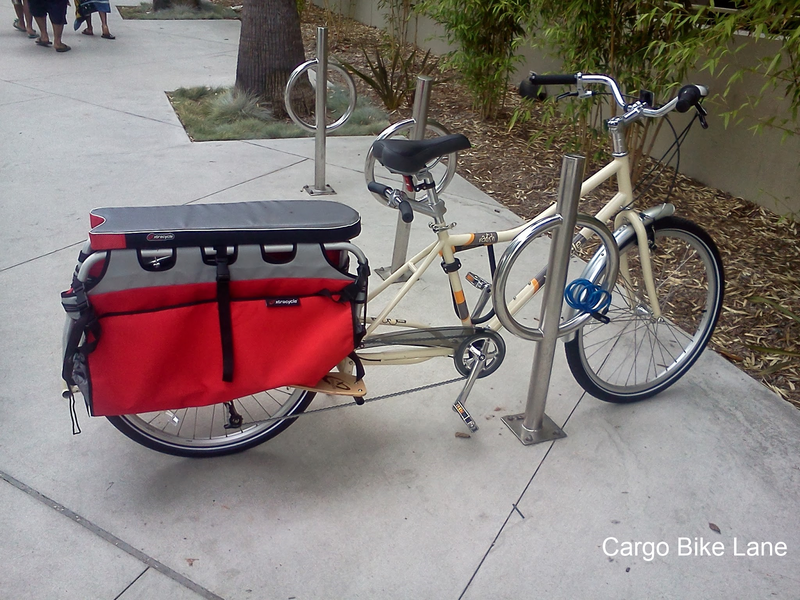 Why would you prefer one style of cargo bike over another?